I have been blessed with an opportunity to chase my dream. Fortunately for me my dream involves me capturing others living their dreams. The path has been incredibly difficult but worth the effort and Im so proud to have been able to work with all the amazing people that make these images possible. I sincerely hope you enjoy these galleries. 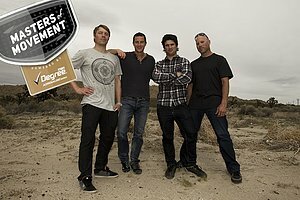 Travis RIce, Miles Daisher, Darren Berrecloth and Bear Grylls each take on an ultimate challenge. Lifestyle images of Mountain Action Sport people. Skiers and snowboarders sending it. Action from the dirt and concrete. Scenics from the World out there. Random images from all over the place. Good times in the backcountry with the Under Armour team.